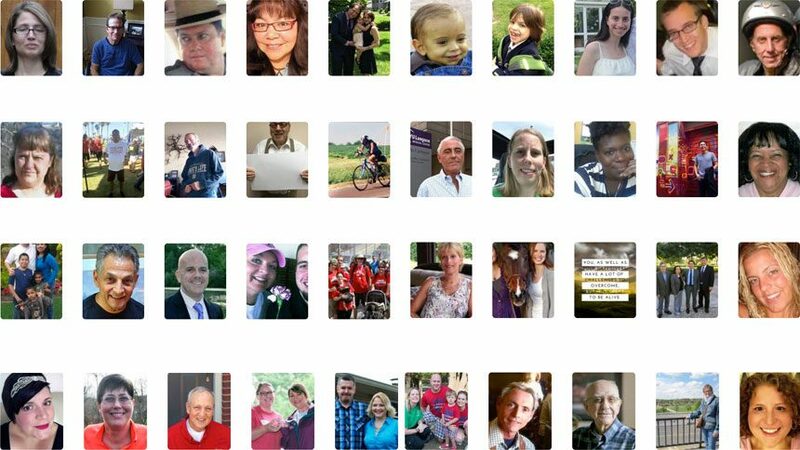 Find a story of hope from people who have lived with liver disease, who are caring for people with liver disease or are treating people with liver disease. Browse our library of stories or select from this menu to read about stories associated with a specific liver disease. 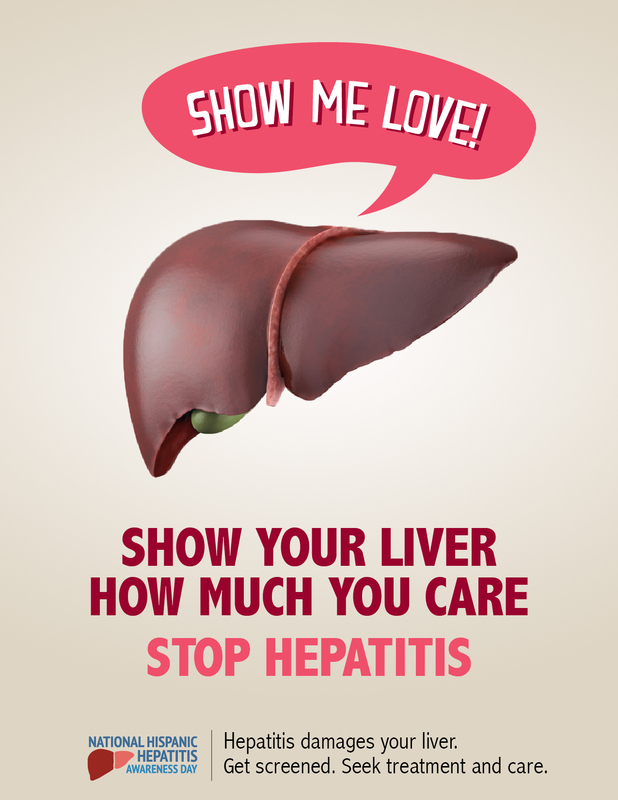 Next Post LinkThere’s a Cure for Hepatitis C. Why Are So Many People Still Dying from It? 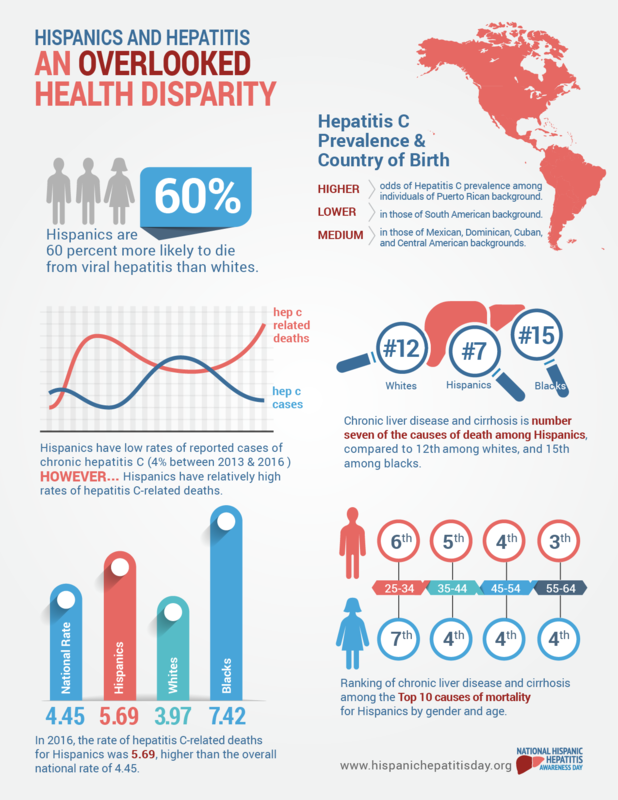 There’s a Cure for Hepatitis C. Why Are So Many People Still Dying from It?